Take on any adventure and turn heads while doing it with the refined and remarkably designed 2018 Nissan Armada! 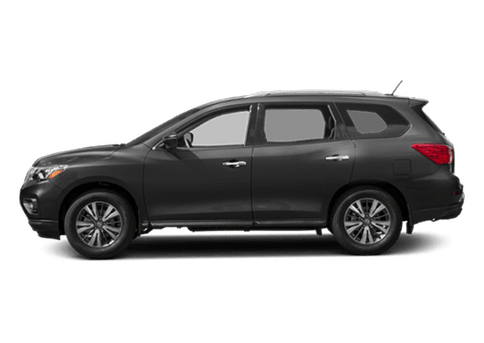 With exceptional craftsmanship, great power, and amazing towing capacity, the new 2018 Nissan Armada is perfect for those that want to tackle any journey! 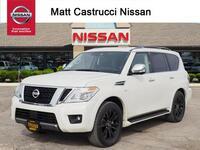 However, the 2018 Nissan Armada is not without its strong competition! The 2018 GMC Yukon is a strong competitor and has a wealth of exceptional features to offer! This makes picking between these two vehicles difficult. 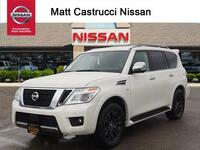 Thankfully, we at Matt Castrucci Nissan know a thing or two about comparing vehicles! And we also know just how important a good deal can be, especially for those on a budget! With that said, we did a great deal of research for you! Look below at the table to see how these vehicles compare! 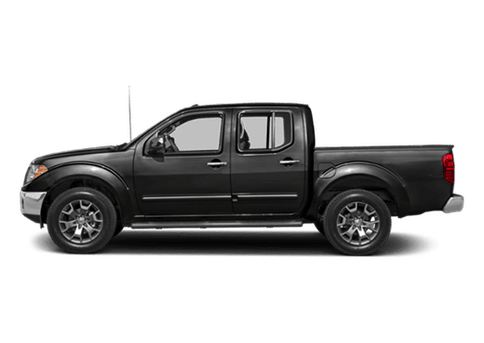 As you can see from the table above, the 2018 Nissan Armada and the 2018 GMC Yukon both offer a ton of exceptional features and systems. 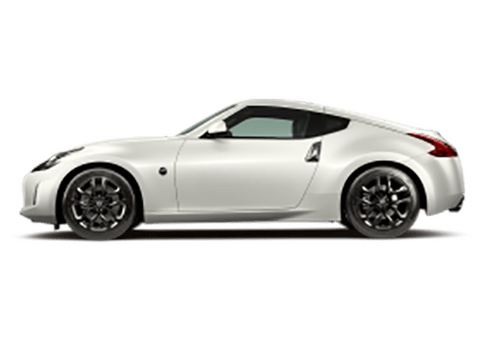 Both have a strong engine, providing excellent horsepower and a massive towing capacity. 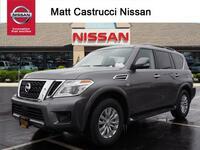 However, the 2018 Nissan Armada has the clear edge in just about every category that we've chosen to compare these two vehicles in! 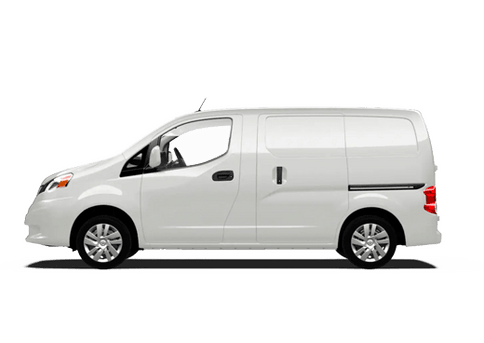 It has a higher maximum horsepower, lower starting MSRP, and an engine with a greater displacement than the 2018 GMC Yukon. 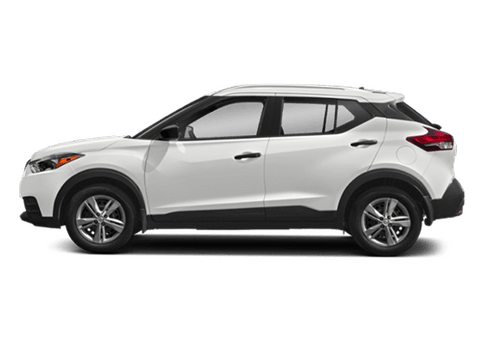 The only category that these two vehicles are dead even in is maximum towing capacity, with both offering up to 8,500 lbs. 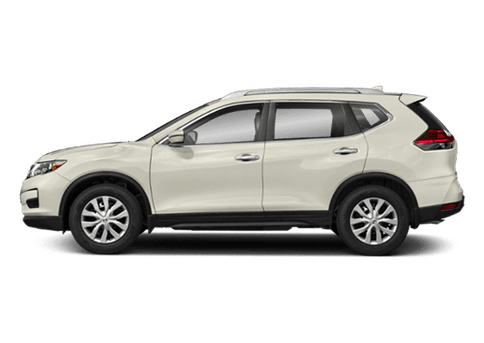 Overall, the 2018 Nissan Armada comes across as clearly the better deal between the two vehicles! 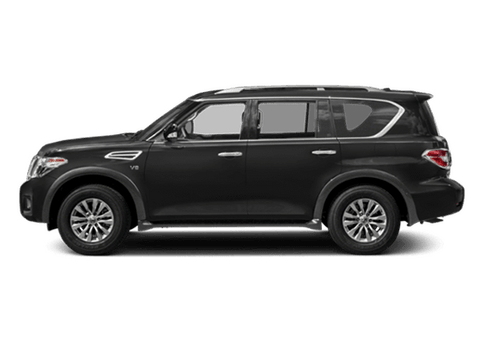 So, if you want a vehicle that is designed to take your adventure to the next level, and does so without sacrificing power and performance, look no further than the 2018 Nissan Armada! 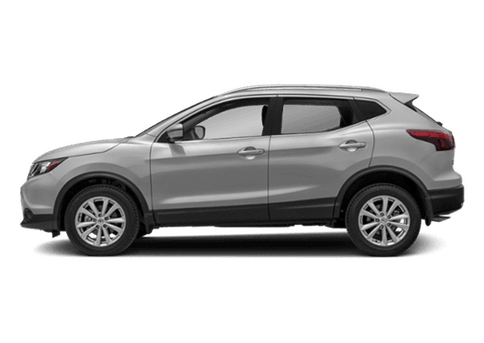 With a strong engine, excellent towing capacity and a great starting MSRP, it's a vehicle designed with your needs in mind! 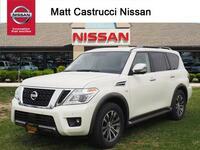 For more information, contact us at Matt Castrucci Nissan today!